Wow – a truly colorful coneflower variety! Its name is quite telling. 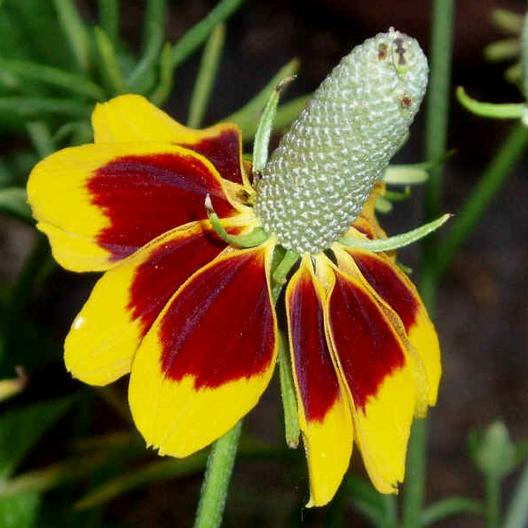 Mexican Hat is an intriguing wildflower that is particularly suited to inhospitable terrain. Plant Mexican Hat seeds in full sun.